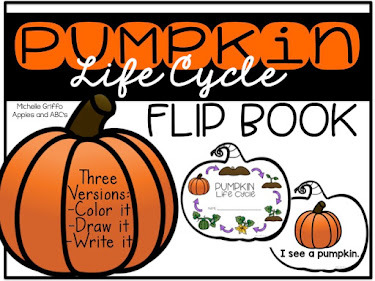 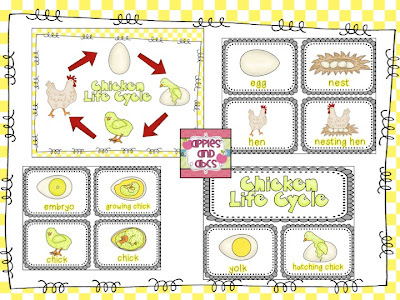 Anyone ever confused about how many of the stages we are supposed to teach our kids when it comes to the life cycles? 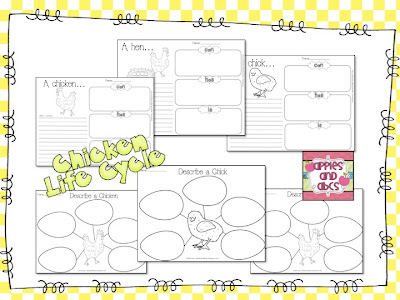 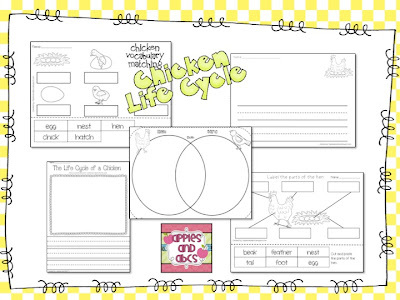 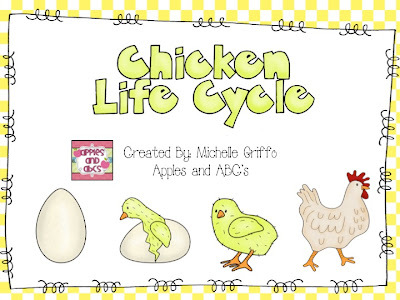 I decided to stick to the basics with my Kinders, and teach the 4 stages of the life cycle of the chicken. 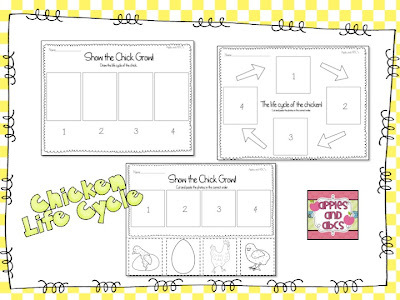 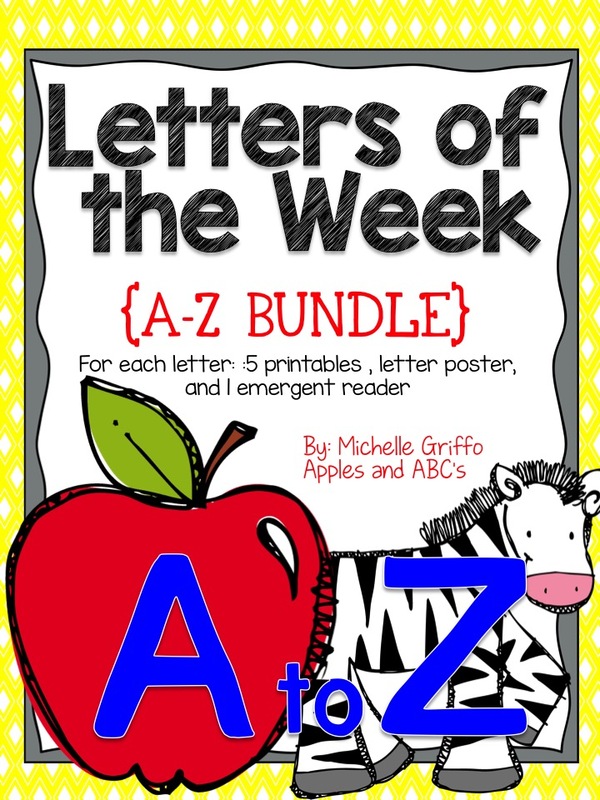 Here is a unit that will help me introduce and engage them while teaching about those hens! 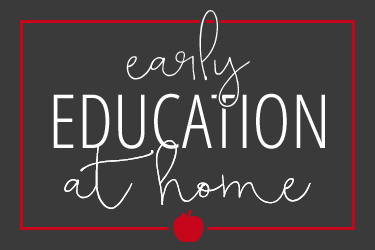 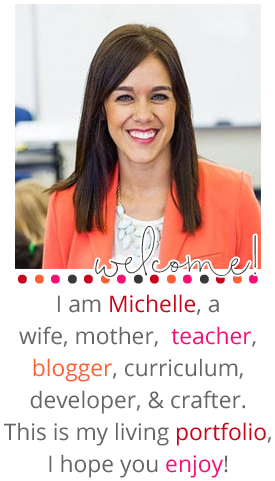 I found your blog through Pinterest tonight and am so glad that I did! 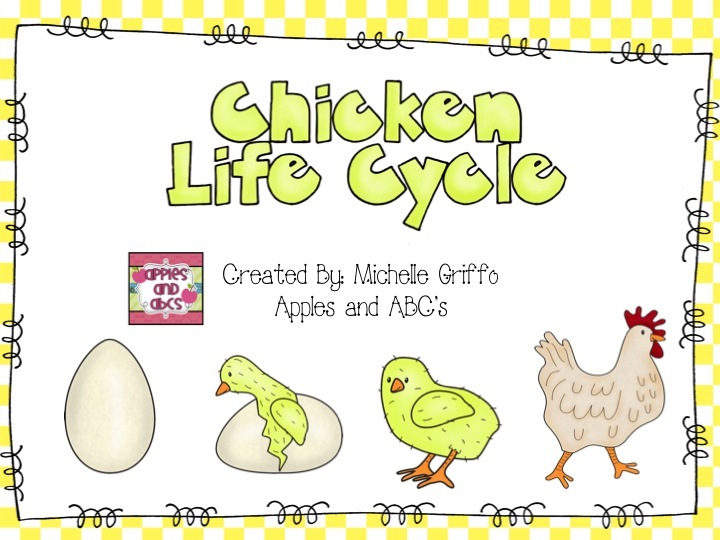 We are doing chicks too. 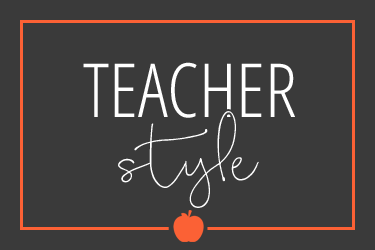 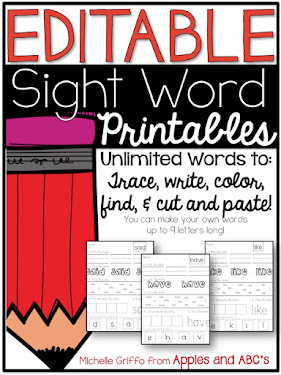 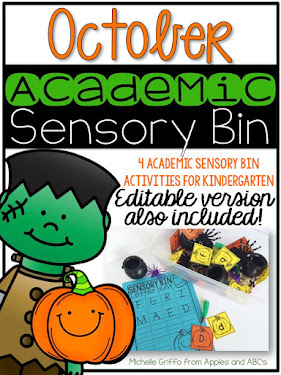 I am attaching one of my freebies for you in case you want to use it! 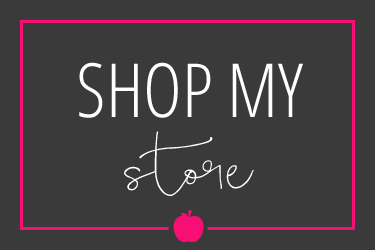 :) Come check out my blog!